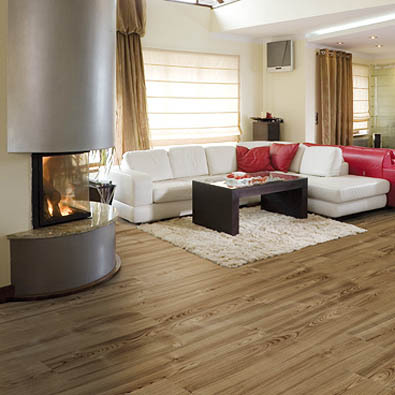 Installing underlayment for laminate flooring is an important step when it comes to successful flooring installations. Only the best underlayment will ensure that your laminate flooring delivers long-term durability and unparalleled stability. A closer look into laminate underlayment shows a spongy foam sheet that's rolled out flat between the subfloor and your laminate planks. This important foamy layer plays a crucial role, outlined in the paragraphs below. What role does installing underlayment for laminate flooring play? Increased stability of your laminate, thus ensuring a more comfortable step. Any deviations in your floor will be swiftly evened out and will go unnoticed. Sound impact reduction qualities . In order to achieve maximum durability and ensure that all the layers of your laminate are installed correctly, we always recommend hiring professionals. Not only will this take considerably less time, it will also ensure that your money doesn’t go to waste in case of a disappointing installation. At Floor Experts, we also believe that it’s important to find the highest quality, best laminate floor underlayment. At Floor Experts, we deliver it all! 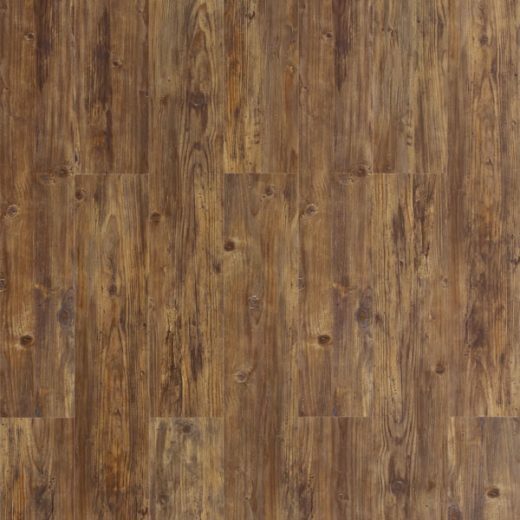 When it comes to vintage or modern laminate flooring designs, we offer an unprecedented selection of options. We are a leading flooring provider with a friendly and knowledgeable team of experts who can offer you the most trustworthy advice on everything to do with your new flooring. Moreover, our selection of exquisite, top-grade laminate ranges all the way from bathroom laminate flooring to concrete-inspired, natural wood-inspired and other unique types. In our pursuit of the most durable flooring, we use the most trusted suppliers from all across the world who all meet our incredibly high standards of quality and responsibility. With Floor Experts, you can rest assured that your laminate flooring will prove a clever investment for decades to come! For more information on our wide selection or questions about installing laminate flooring underlayment make sure to check out our website or get in touch!